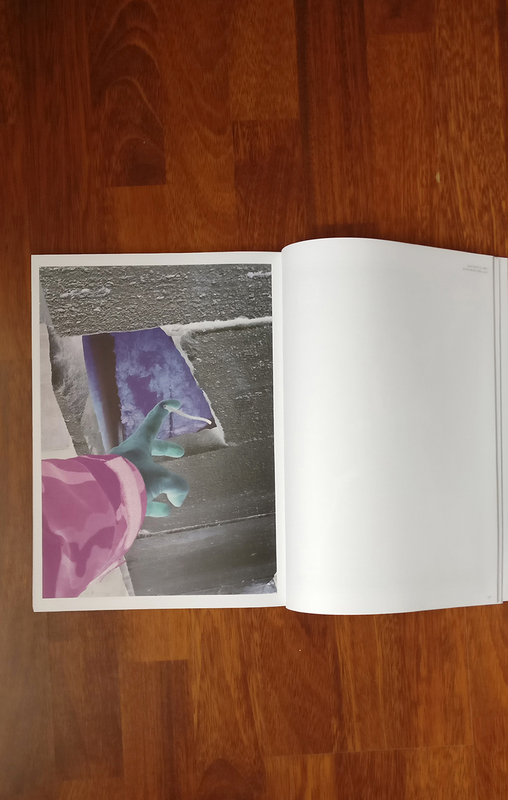 Initiated by the Porin kulttuurisäätö (Anna Jensen, Eliisa Suvanto & Anni Venäläinen) The Truth About Finland project consists of two exhibitions and a catalogue presenting contributions from over 100 artists and researchers. The first part took place in June in Kallio Kunsthalle, Helsinki in June 2017. 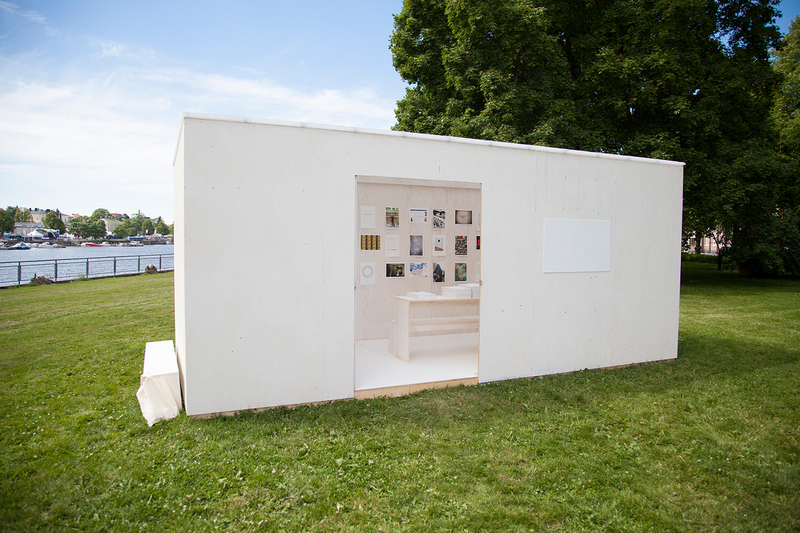 The second part is organized in a temporary exhibition space built specially for the exhibition and placed in the Puuvillanpuisto park milieu between the Kokemäenjoki river and the old Cotton Mill. 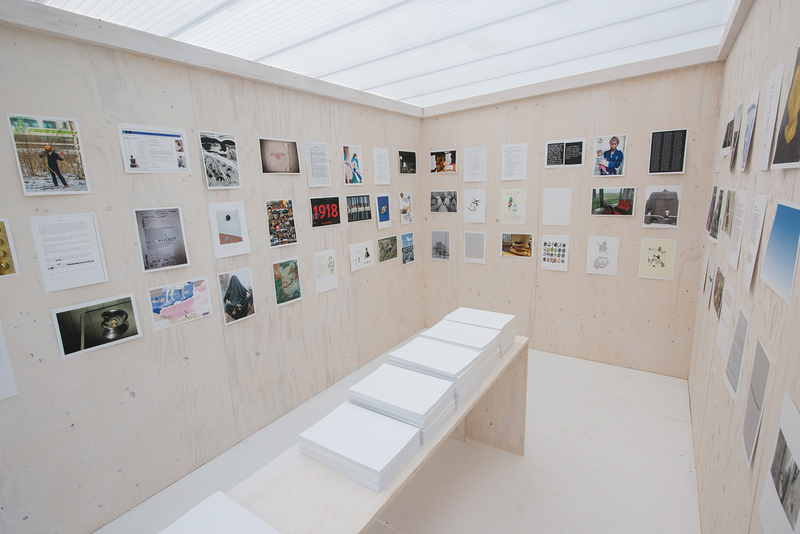 The exhibition catalogue combining these two events will be available in the exhibition. 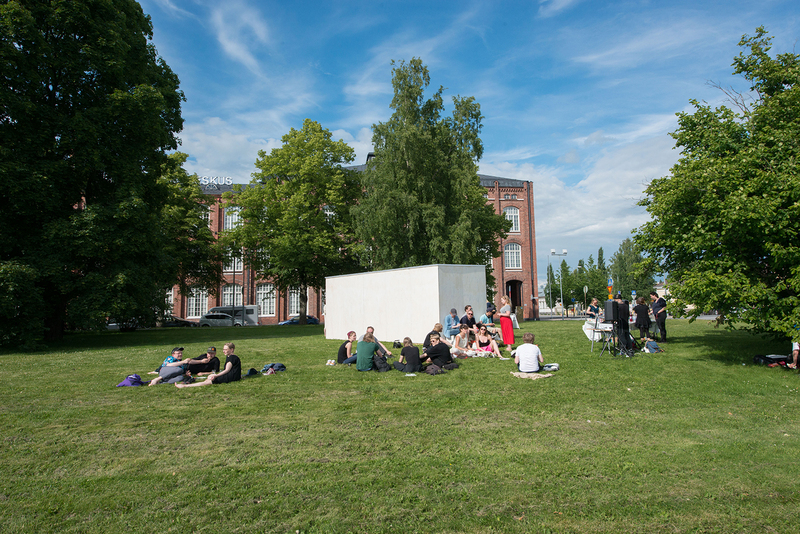 Porin kulttuurisäätö is an artist-curator collective formed in 2013. 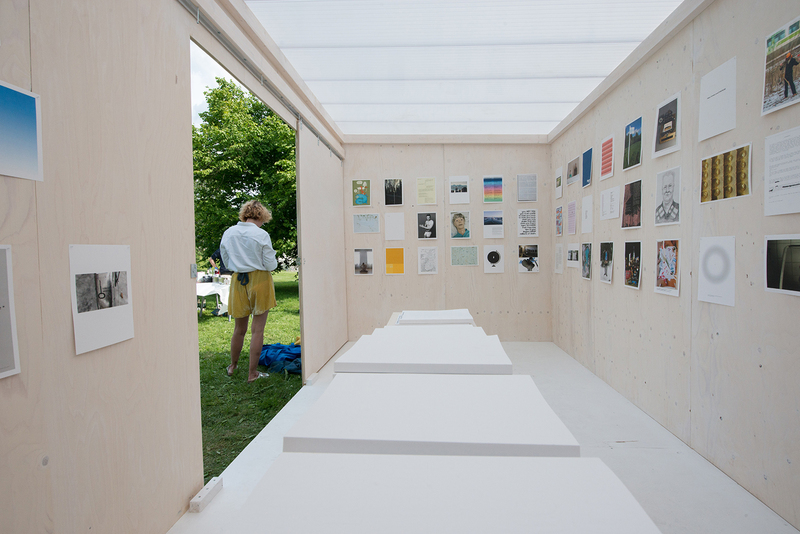 The aim of the group is to organise exhibitions, events, projects and seminars that question and reconstruct the structures existing both in the art world and in our society. 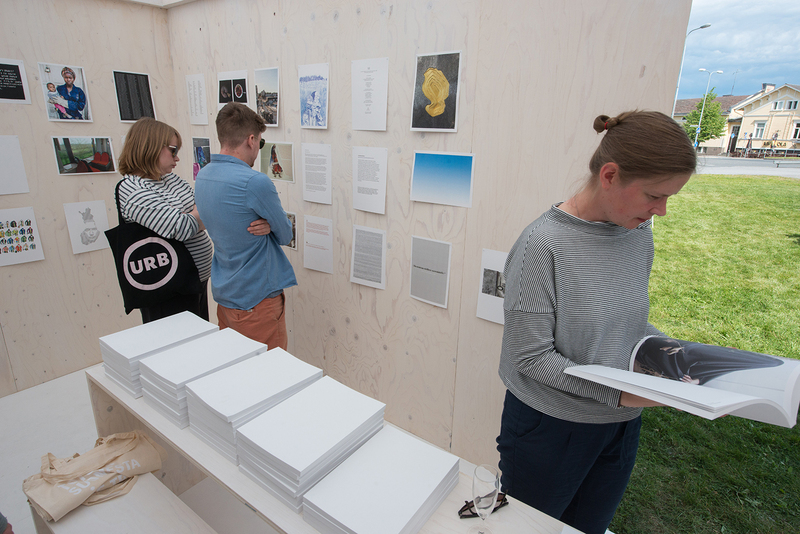 Previous exhibitions include Sponsor in 2013, Pori Biennale in 2014, Pori World Expo in 2015 and the Bloody Summer exhibition – Pori Biennale in 2016. 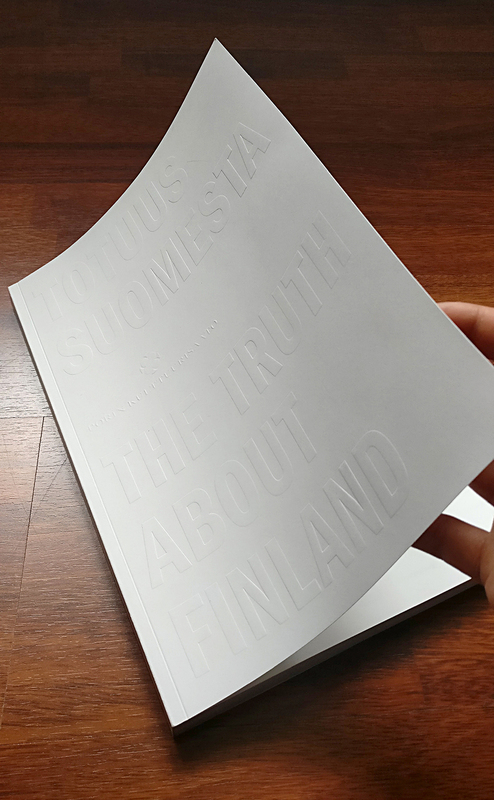 The first part of the Truth About Finland in Kallio Kunsthalle was created together with Miika Tervonen, nynnyt (Hanna Ohtonen and Selina Väliheikki), Honkasalo-Niemi-Virtanen -collective and Erno-Erik Raitanen. Project has been realized together with Aalto University’s Pori Live and is supported by The City of Pori and Arts Promotion Centre Finland, Satakunta region. We should not become attached to physical places as we can not comprehensively grasp them – We should be wary of nostalgia.